It is never easy to be in a long-distance relationship. Thousand miles in between and time difference make things so much more complicated. If you can’t be together on special occasions like Valentine’s day or birthdays, you may want something to surprise your bae than just sending a sweet text message. Should it be something that reminds them of you? Should it be something interesting that will make them laugh? Or should it be something screaming “I miss you”? That’s why we rounded up a list of long distance gift ideas for your Significant Other. If you are finding a way to express your love and gratitude for your loved one, this jar is for you. You with have 31 prewritten messages that will bring tears to his eyes, every day, for a month. If you wish to get a jar and blank notes to write your own words, click here. Black Onyx is a powerful protection stone and perfect for those that are miles away from home. Used as a worry stone in the Middle East, black onyx can ease the home-sickness and eliminate negative thoughts when you are apart. Rose Quartz is the go-to crystal for love and romance. It inspires loyalty and self-love as well so we don’t get lost between the miles. Just because you and your bae is not living in the same city, it doesn’t mean that you will have less sweet moments that worth documenting. Dig in your message history, pull out the sweet ones that warms your heart and turn them into your own LDR lovebook. With a few clicks, you can easily choose images and texts that go well with your content. You will be amazed how much fun you will have creating your own love scrape book. It’s surefire to melt hearts. A gentle touch on your long-distance love lamp, the other one at your Significant Other will light up as well. It may not be able to replace a hug or a kiss. But it is definitely something to hold on to when long distance relationship gets tough. Just because you are not next to each other, it doesn’t stop you from spending some quality coffee time together. If you are like many other LDR couples, there would be tons of photos in your phone with your sweetheart to capture the precious moments together. Creating a photo book and put all your sweet memories in it is a great idea and also an ideal keepsake gift. Mixbook is an online service that let you do so. 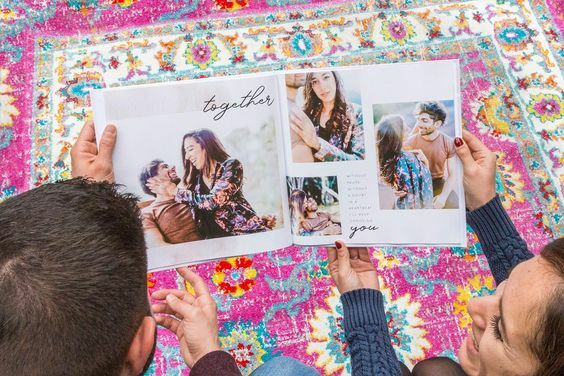 With a few clicks, you can design a gorgeous photo book with tons of templates to choose from. And you can send it directly to your S.O. 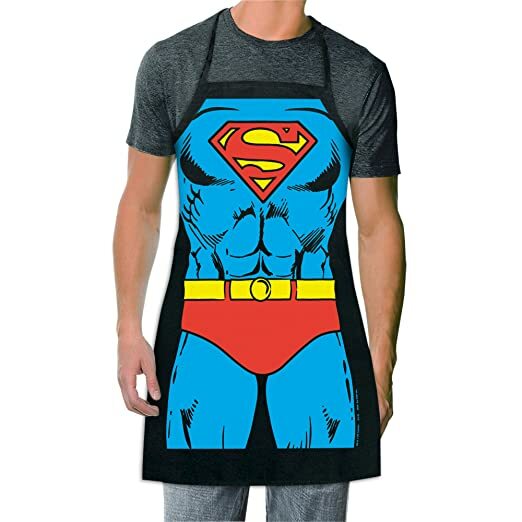 This apron makes a great long distance relationship gift for boyfriend. It’s another way of saying “I fantasize you cooking naked for me and still feeling strong”. Give him a good laugh whenever he cooks. So you can sleep and cuddle like you are actually lying next to each other. Long-distance relationships are even more challenging if you have time difference in between. 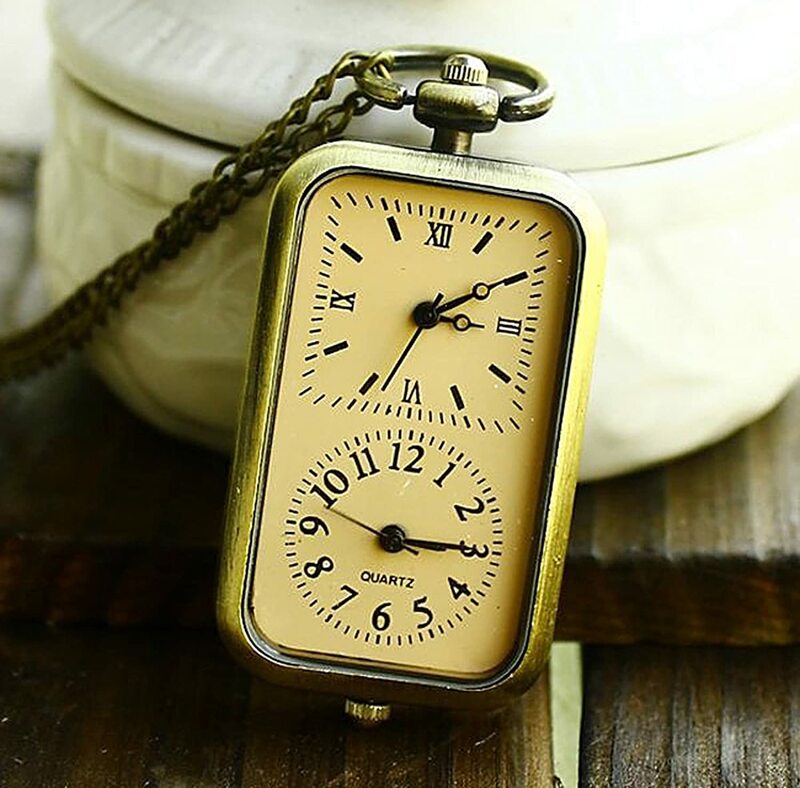 With this dual clock, both you and your bae can keep track with each other more easily. And you will never miss a “Good night” again. Don’t forget to tell bae how much you want them. This would remind them to save the best for you when you are back together. Spice things up! If you are looking for a practical gift for your long distance boyfriend, you are going to love this one. As said to be a Morning Magic Maker, this little machine requires minimum effort to make delicious non-infringing MacMoofins. So when you are not there, your SO can still start a day with love and energy. 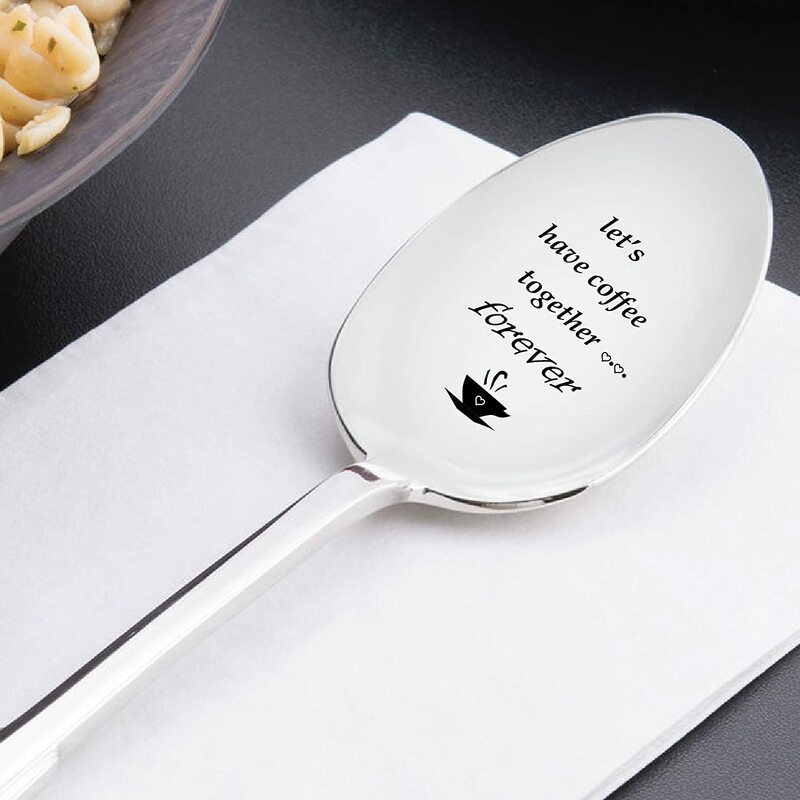 Perfect for coffee lover. With hot water, coffee beans and this portable espresso maker, your SO will be able to have a cup of warm and delicious home-brew espresso anywhere they want. It’s so important to remind each other that the distance won’t be forever and the best thing worths the longest wait. When you are missing each other and can’t see them daily, your lover may also be missing you. So while you are apart, take some funny polaroid pictures and collect them. Send an album by mail or exchange when you are together so you will get to know each other’s story just like you have been there the whole time. Being all alone by yourself might be hard, especially on holidays or special occasion. Write down your emotions and feelings just like you are talking to your partner and you will have the best documentary of your relationship. A drink at the end of the day can cure all. Works every time. So what do you think? Have you found something for your special one? Picking a gift is an art but and so is receiving one. Make sure that you express your gratitude whole-heartedly when you get one. It will encourage a positive give-and-take circle for a healthy relationship.